for $189,600. 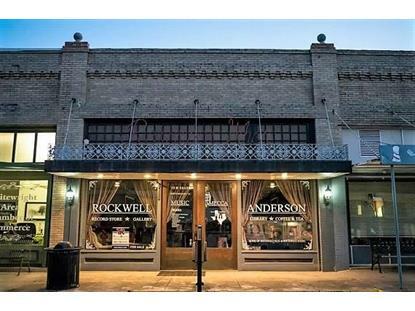 This 2,375 square foot building was built in 1911 on a lot size of 25 x 142. 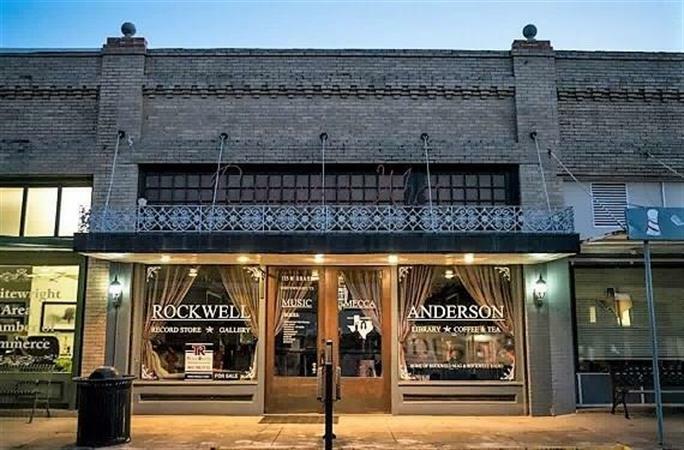 Live Where You Work, in this totally restored 1911 historical building. Staircase with beautiful wrought iron railings , leads to the Mezzanine. Look up to see the original pressed tin ceilings. The private residence, in the back, offers a back entrance, large bedroom, full bath, with claw foot tub, and a delightful kitchen. Outdoor fenced space with storage and parking. All the charm of the 1900's and the convenience of today.Bring your business to historic downtown Whitewright, and talk to the City about benefits for business owners to locate to Whitewright.